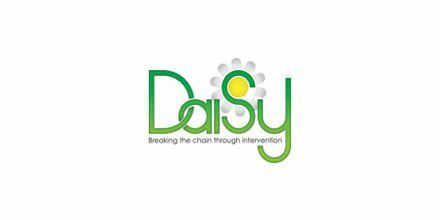 DAISY East works with young people who need confidential advice and help for alcohol or drug use. This service is delivered in partnership with ASCERT. 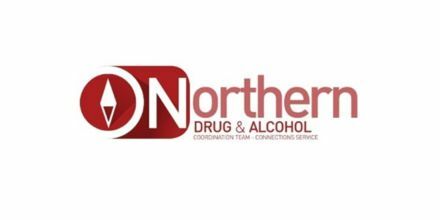 DAISY East provides information and advice on the effects of alcohol and drugs and we will work with you on a one-to-one basis to reduce the harm caused by substance use. 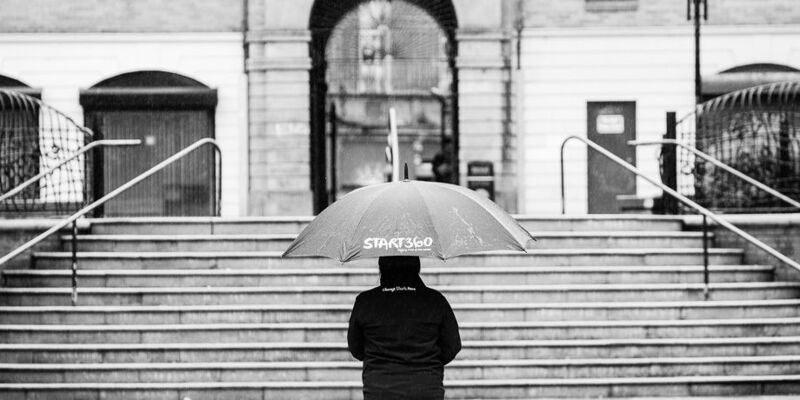 Our staff help clients to reduce risk taking behaviours, to sustain positive changes in their lives and to have healthier relationships. The support DAISY East can offer includes brief interventions, mentoring, counselling, group work, family support and systemic family work. Our staff include qualified social workers and counsellors, some of whom are also trained play therapists.